I love the holidays. Hanging with my fam, great food, movies I only feel like I can justifiably watch a few weeks out of the year… I’m all about it. However, as a parent, there’s a little extra burden. How do you adequately explain all that this season is to kids? 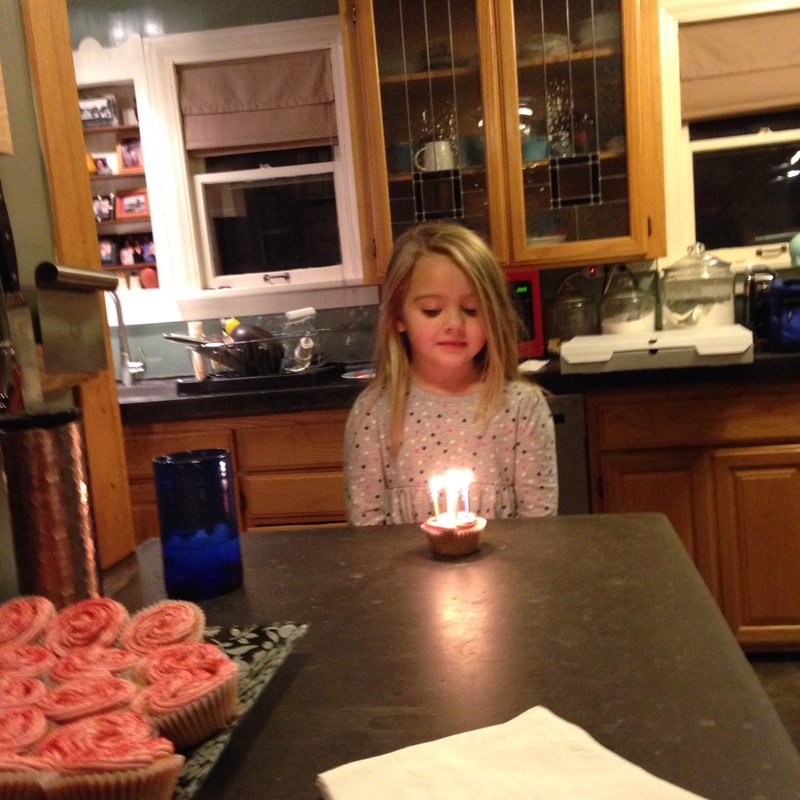 I’m stumbling through, as Nora just turned four (FOUR!!!!!!!) and has more questions than I have answers in a fashion she can comprehend. I want her to have all the answers, all the cultural information, all the things, all at once. Ben and I have different belief systems and neither of us want her to just default into one or the other. We’d like her to make her own choices, become her own person, but how do you aid in that process for a four year old?? I’ll take any tips, please!